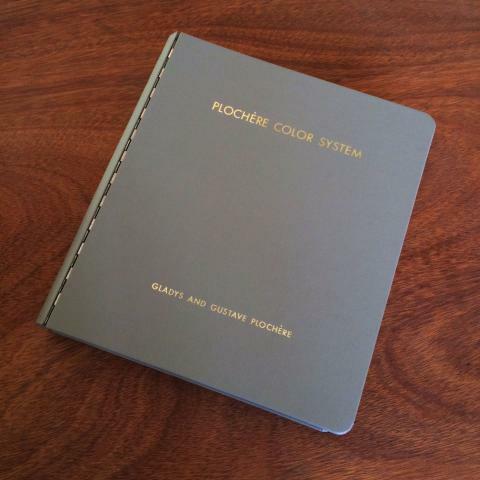 The original Plochere Color System book. 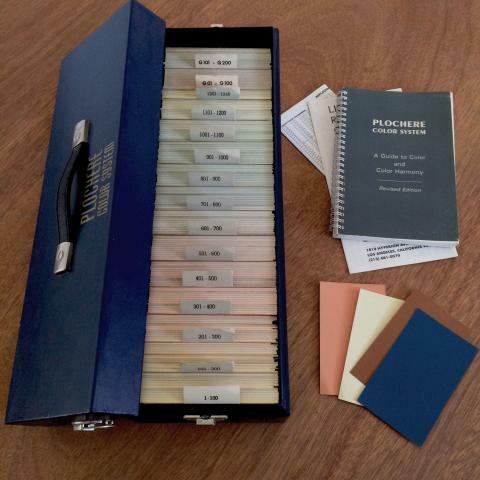 Contains 1248 colors as 1" x 2" samples, 24 samples per page, organized by primary color. 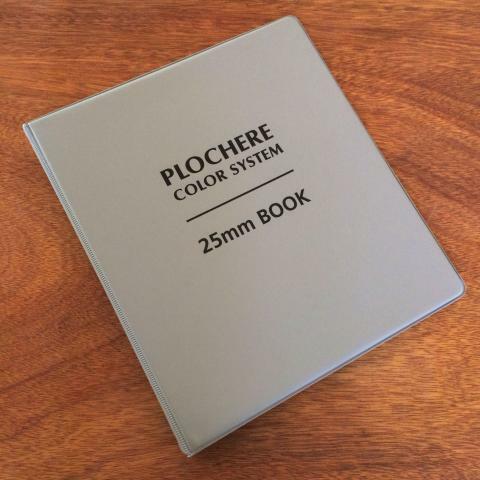 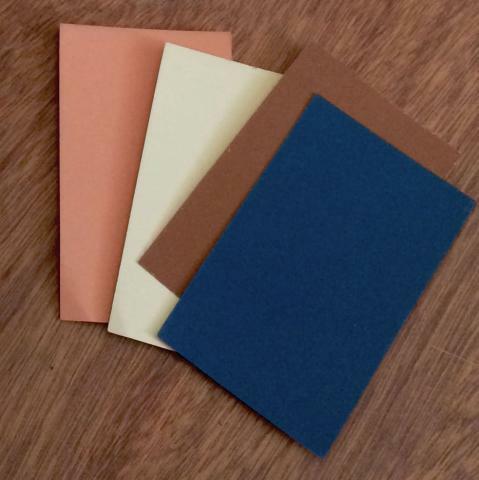 Each of the 1456 Plochere Color System colors can be ordered as an individual 3" x 5" card.